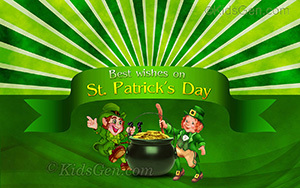 St. Patrick's Day Wallpapers for Widescreen, Desktop, Mobiles and others. 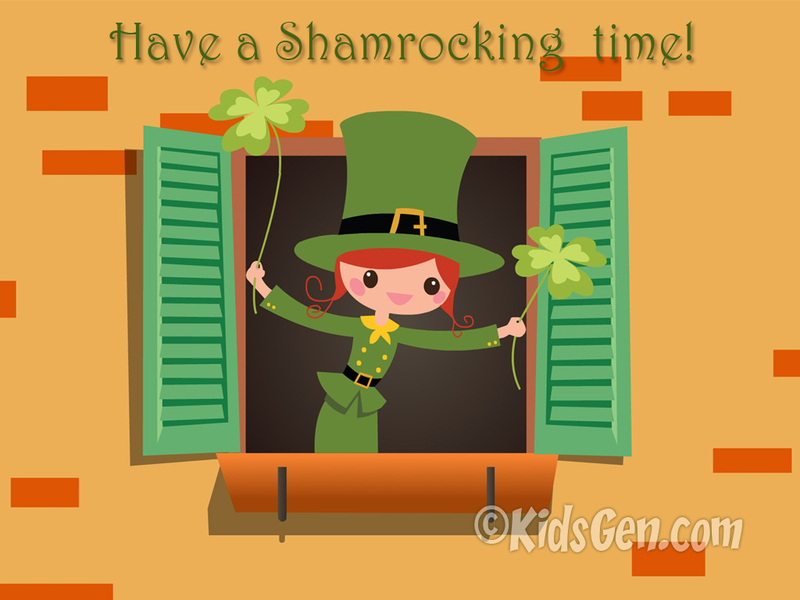 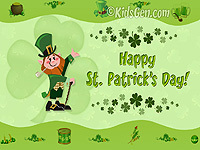 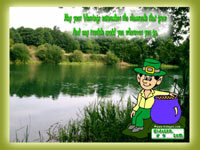 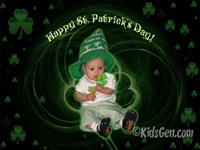 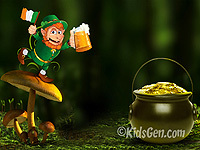 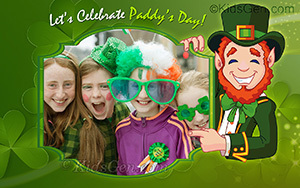 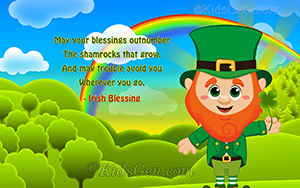 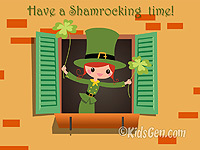 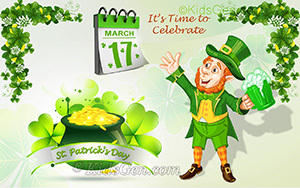 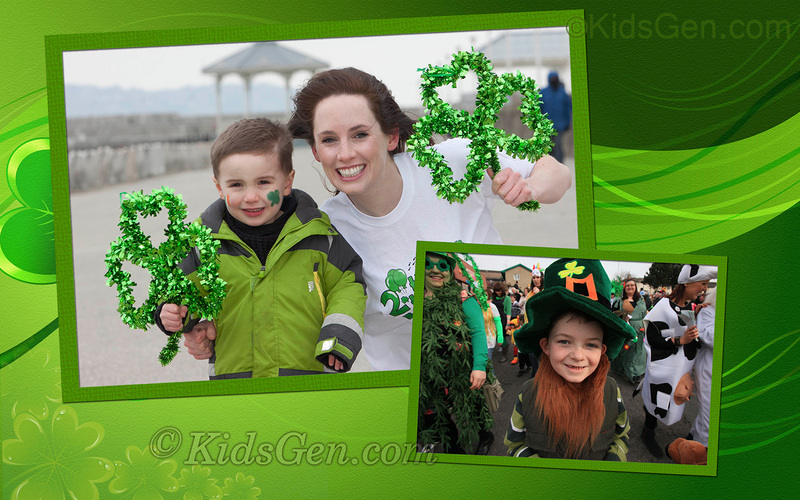 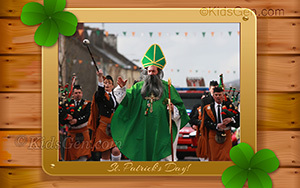 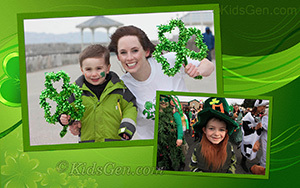 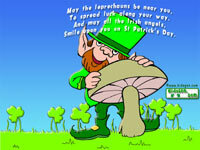 St. Patrick's Day Wallpapers for Widescreen, Desktop, Mobiles and other devices. 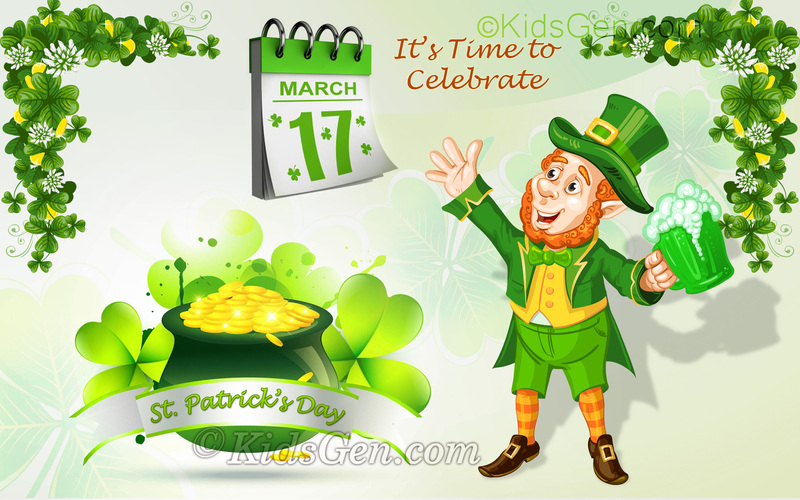 Here is a collection of 8 fun-tastic wallpapers of St. Patrick's Day that you may go ahead and send out to your loved ones. 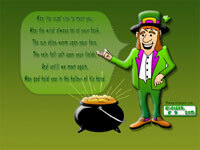 Installing them is easy. 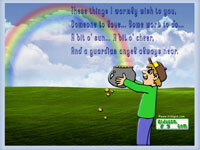 Just click on the size you want, and the wallpaper will open in a new window. 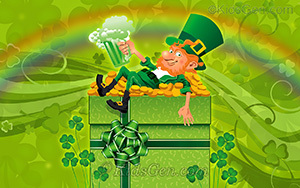 Let the image load, then right click on it, and choose "set as wallpaper". 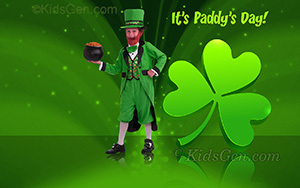 Come back to this page to change the wallpaper when you please, by choosing another, and setting it in the same way.